In the secluded hills of upstate New York, there is a place known only to few. 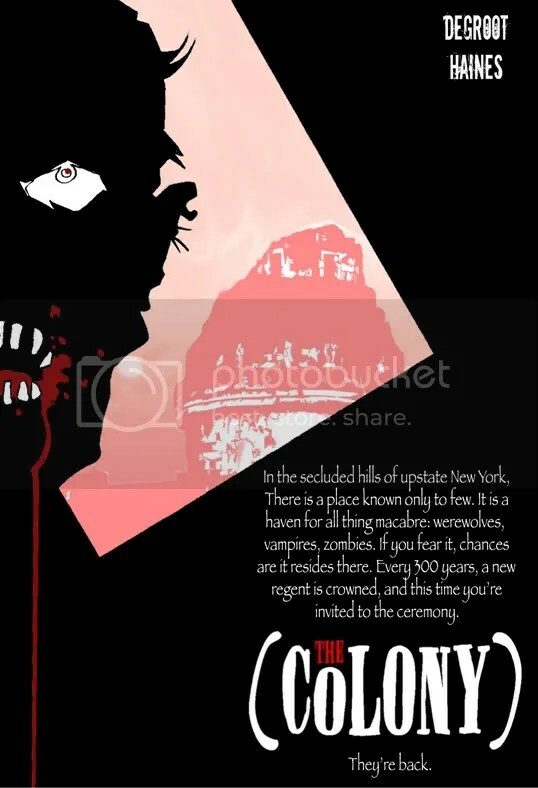 It is a haven for all things macabre: werewolves, vampires, zombies. . .if you fear it, it lives there. Every 300 years, a new regent is crowned, and this time you’re invited to the ceremony.